A Bespoke Tailoring design by Naomi is something every woman and man should experience! Your ideas, desires and vision combined with years of experience, a special eye for details and a unique modern style create the most special B Nomi fashion items! B Nomi works with excellent high quality fabrics. 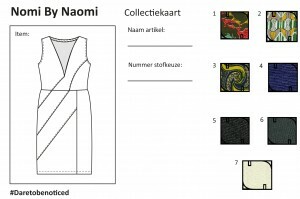 The designs come from the hand of Naomi Rosheuvel herself who also keeps a close watch on the realization of your garment. We work with B Nomi designs out of which a client can choose from and give it their own style by picking and placing fabric and color as they desire. 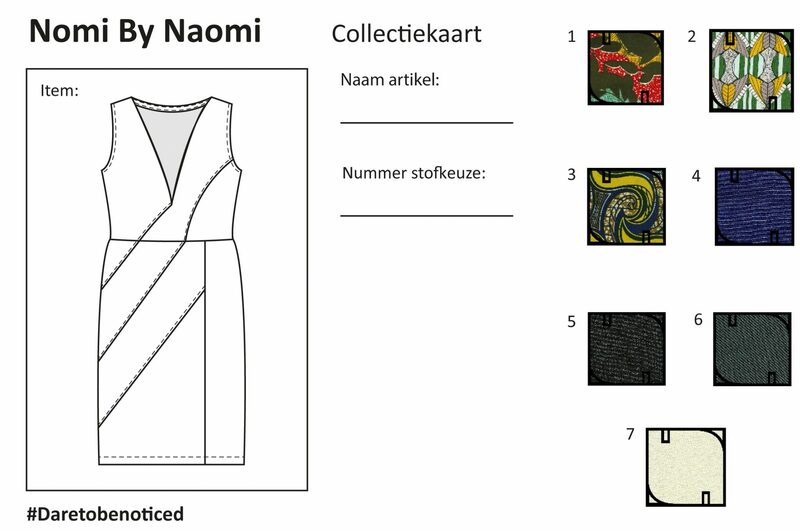 But at B Nomi we can also start from scratch and create a whole new design costume made for you! The garments are produced in our atelier by the hand of qualified designers and sewers.